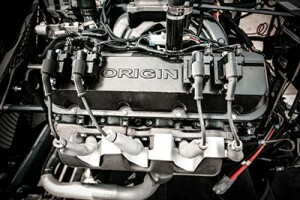 Origin Engines and the Propane Education & Research Council (PERC) released an emissions-certified, 9.1-liter propane irrigation engine designed to provide producers with a cost-effective alternative to Tier 4 diesel models. 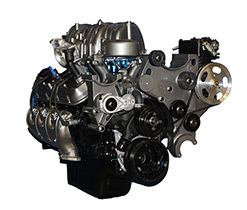 The engine, rated for 95 to 190 horsepower, was developed to fill the gap between Origin’s 8.0-liter and 10.3-liter propane engines, PERC reports. 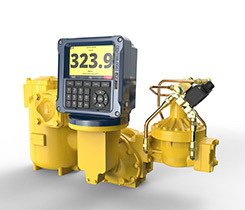 The engine is built for continuous-use, high-power applications and is compatible with remote telematics. The Origin engine also qualifies for a $3,640 incentive through the PERC Propane Farm Incentive Program. Producers may also be eligible for incentives through state propane associations. 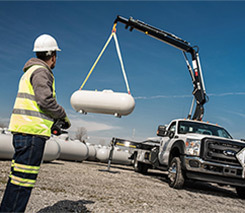 Since Tier 4 diesel engines have become more expensive, there is a need for propane engine options, says Cinch Munson, PERC’s director of agriculture business development. Farmers who installed the propane engines cut fuel costs by 56 percent compared to similar diesel engines, PERC reports.